School success starts with high-quality preschool.Three- and four-year-old children in Cleveland can attend preschool programs in CMSD schools, some charter schools, and through private providers including Head Start. Finding the right preschool for your child is important, and with the search tool on PRE4CLE’s website they make it easy. Search through their map for schools close to your home! To find a preschool in Cleveland visit PRE4CLE’s search tool. PRE4CLE is Cleveland’s plan to expand high-quality preschool access to all three- and four-year-olds in the city. PRE4CLE works with families to help them find the right high-quality preschool for their child. Pursue college or vocational training programs, and have good careers as adults. Some charter schools offer preschools themselves or in partnership with private providers. For more information, contact the school directly. Preschool opportunities are available to families through childcare centers, Head Start, and home-based childcare settings, as well as through Cuyahoga County’s Universal Pre-K program. Many programs offer full-day, full-year programs as well as extended-day schedules to meet the needs of working families. Eligibility for private programs varies depending on income, employment status, and other factors. For information on your family’s preschool options and how to find a high-quality private preschool, please contact Starting Point at 1.800.880.0971 or www.starting-point.org. 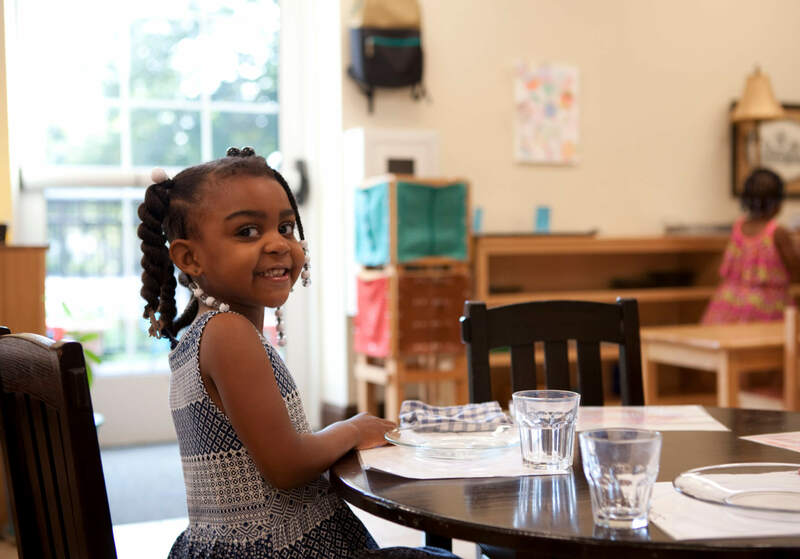 High-quality preschools are located throughout Cleveland at CMSD schools, Head Start, child care centers, private providers, charter schools, and family child care homes. Scholarships are available for many of these programs. To find the scholarships your family may be eligible for, you can use PRE4CLE’s Scholarship Calculator, or call Starting Point at 1.800.880.0971 to speak to a specialist.